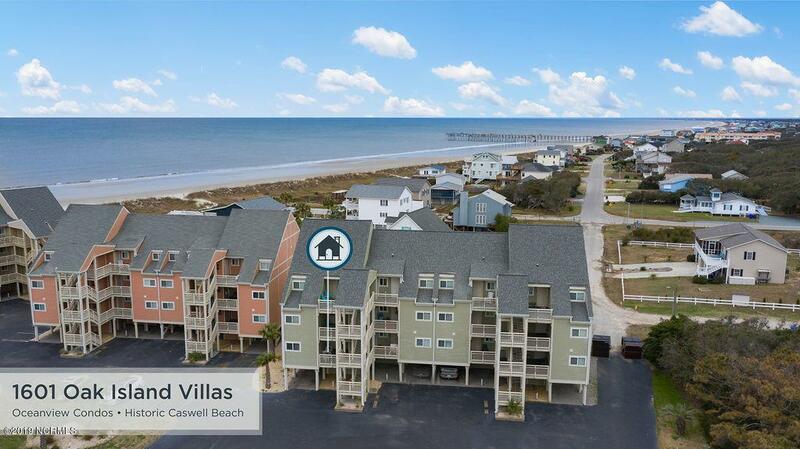 Enjoy living at the beach in this lovely 3 BR 2 BA ''furnished'' end unit condo in a beautiful oceanfront community in the seaside Town of Caswell Beach. 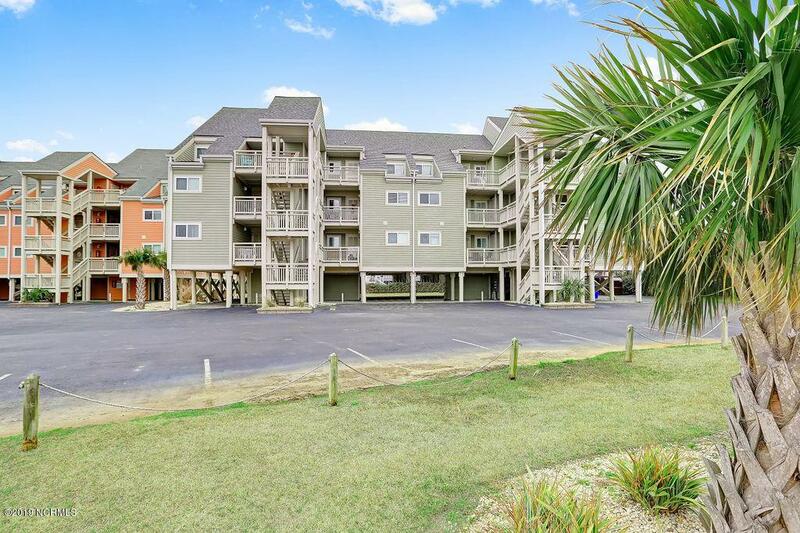 Enjoy miles of dog-friendly sandy beaches, a community pool, sun deck, picnic area & playground. Head to the beach for a day of sun & fun. Watch boats go by, dolphins at play, & catch stunning sunsets. See the turtles nest & hatch throughout the summer. Updated kitchen with granite counters. Floor plan is open & bright, has lots of natural light, and is great for entertaining. 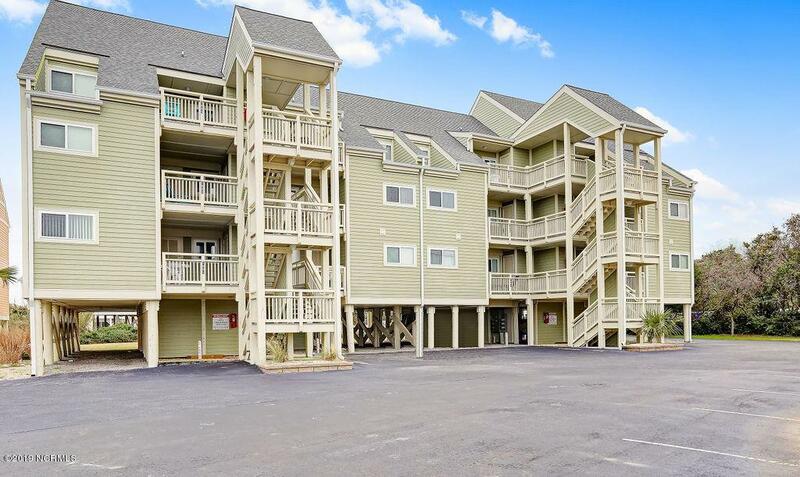 Enjoy an ocean view from the rear covered deck (that can be accessed from the LR or Master) that is the perfect place to sit, relax & unwind. Close to shops & restaurants. 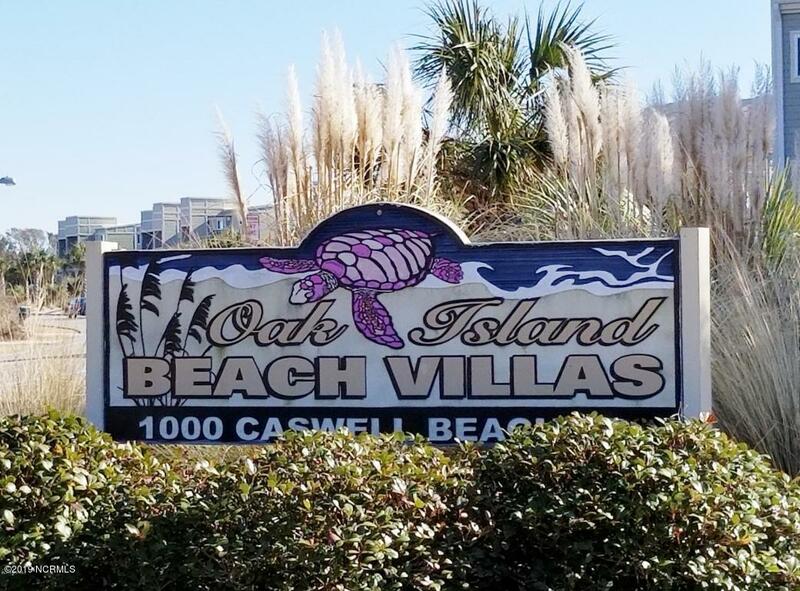 Oak Island Golf Course is right across the street! Start packing today! Listing provided courtesy of Mary A Deflavio of Margaret Rudd Assoc/O.I..